Happy Friday!!! 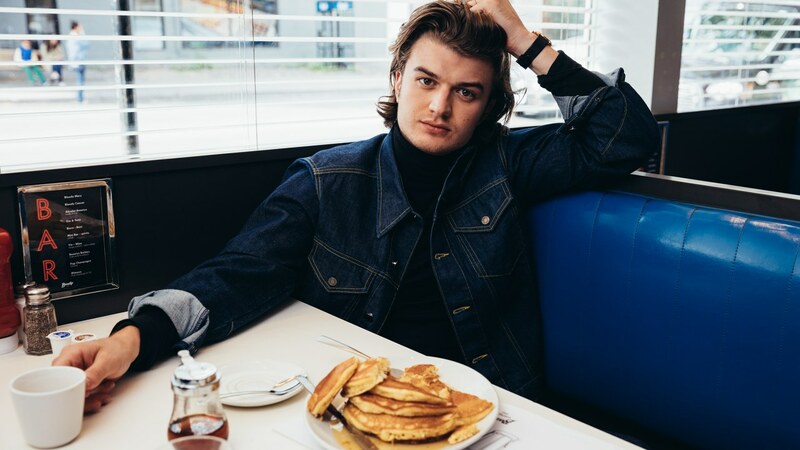 Emily and I just finished Stranger Things 2 last night and all I can say is I LOVE STEVE. And also Season 3 please hurry up! Thank goodness for these wonderful shows coming out recently or I wouldn't be able to handle the constant barrage of horrible political news. Sometimes escapism is ok. And on that moderately depressing note, here's some web things! + This Stranger Things quiz is NOT ACCURATE! I am not Barb! + I was on the Haven't Seen or Heard podcast discussing two Halloween movies - Psycho and Nightmare on Elm Street. + I'm obsessed with this song! + Have a Nice Day!